Xiaomi has been rumored to have a smartwatch in the works, starting with a sketch that appeared online some 8 weeks or so ago, followed by the addition of the gadget product category at the company's website just days later -- giving definitive proof of an imminent smartwatch. Xiaomi smartwatch specs were later revealed, with something of a release date being set for September. We were later surprised when we were tipped that Xiaomi would unveil its very first smartwatch at month's end, beating September by 2 days. 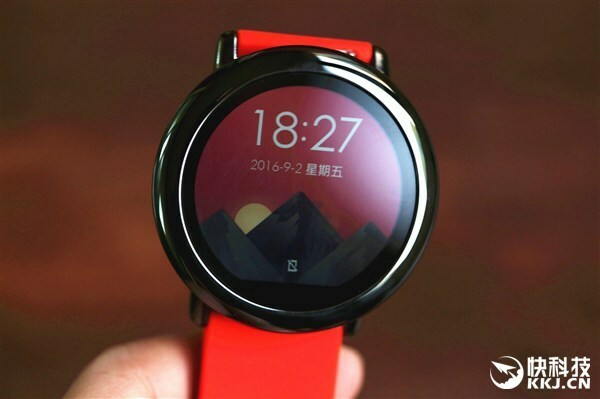 Now that the Xiaomi smartwatch has been revealed, we can provide some specifics. 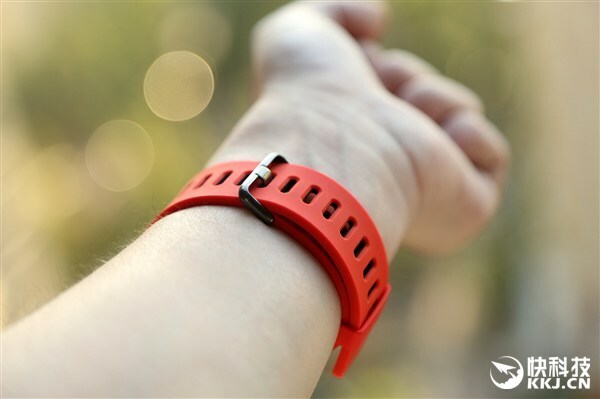 First, the Xiaomi smartwatch will not bear the "Xiaomi" brand, but instead, was made by the company's sub-brand, Huami, under the Amazfit label. 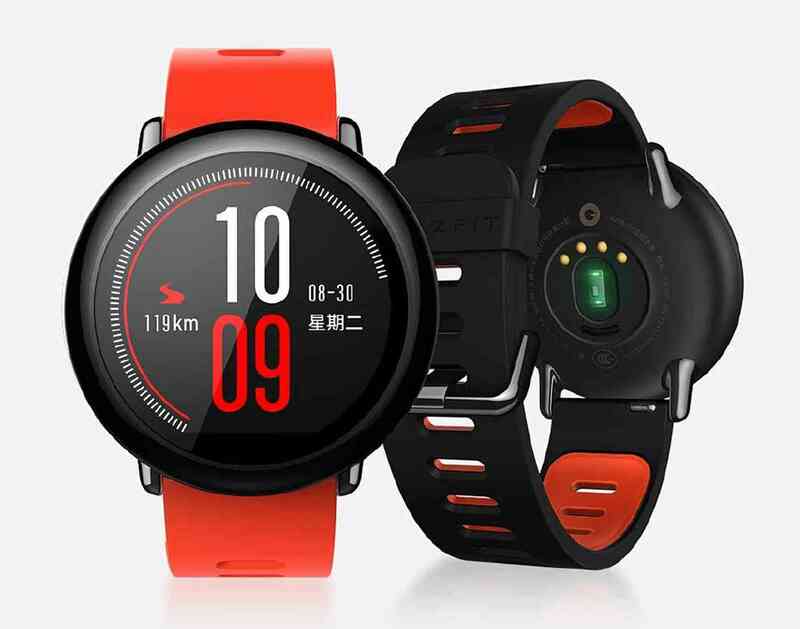 Next, the Amazfit smartwatch is Xiaomi's first smartwatch, featuring a 1.34-inch, circular display with a 300 x 300p screen resolution, a 1.2Ghz processor, 512MB of RAM, 4GB of internal storage, a heart rate sensor, IP67 water and dust resistance, a 200mAh battery that should provide up to 5 days with GPS off (or 35 hours with GPS on) and 11.6 days on standby, as well as the world's first 28-nm GPS sensor built-in. 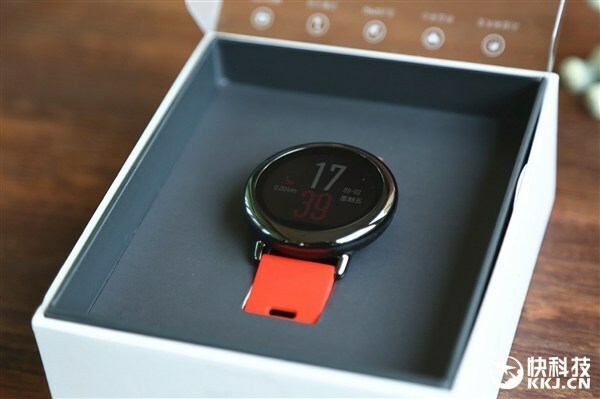 The Amazfit smartwatch is made of ceramic and comes compatible with any 22-millimeter band on the market -- making for a smartwatch that can express you at any time, all the time. 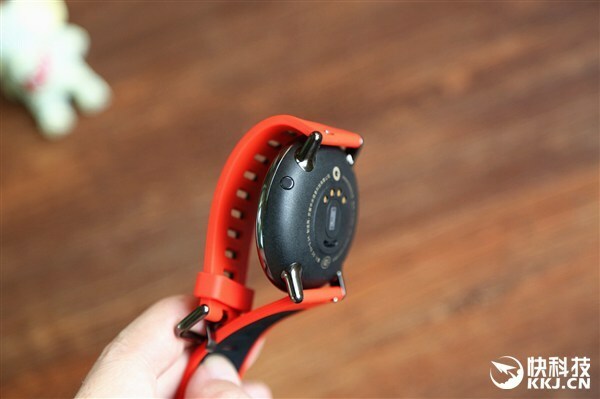 The Amazfit smartwatch costs 799 Yuan, or $120 USD and is compatible with all Android devices that have the MiFit app downloaded. Interestingly enough, the Amazfit smartwatch can use AliPay, Alibaba's mobile payments system, to make purchases on your smartwatch. 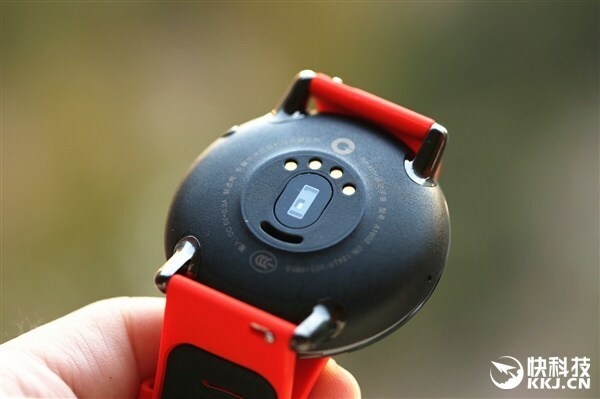 Unfortunately, since the Amazfit smartwatch works with AliPay, it seems as though this smartwatch may never make it out of China unless it also has Android Pay compatibility. We'll be back to cover any updates on the Amazfit smartwatch. 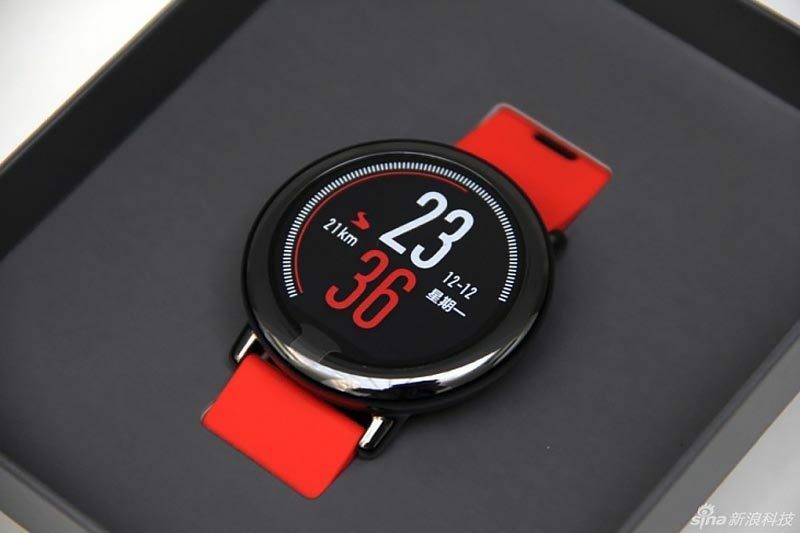 The Amazfit smartwatch is now available in China, though we have no word yet on whether or not it'll make its way to the US. Take a look at the photo gallery below to get a glimpse of the Amazfit. Would you like to see the Amazfit smartwatch land in the land of the free? Let us know. I ordered the English version from the AmazFit website. It will ship in mid-December. Thanks so much for writing in to let us know. Hopefully, it's at your residence now. Write back to let us know if the purchase was worth it. Thanks again for writing in. Hey nice article on Xiaomi Amazfit. I also used the amazfit for a long time and must say this is one of the best wearable for all time. 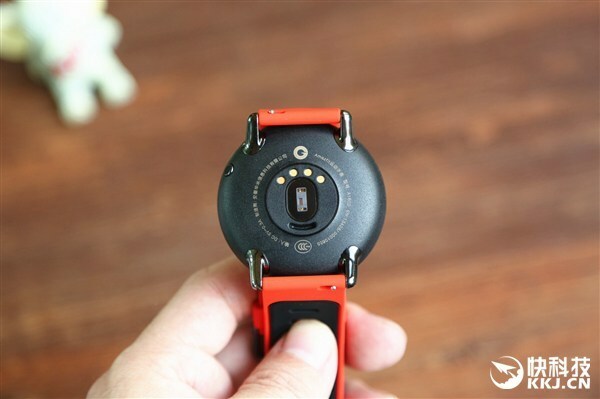 here is my experience with Xiaomi Amazfit smartwatch review.